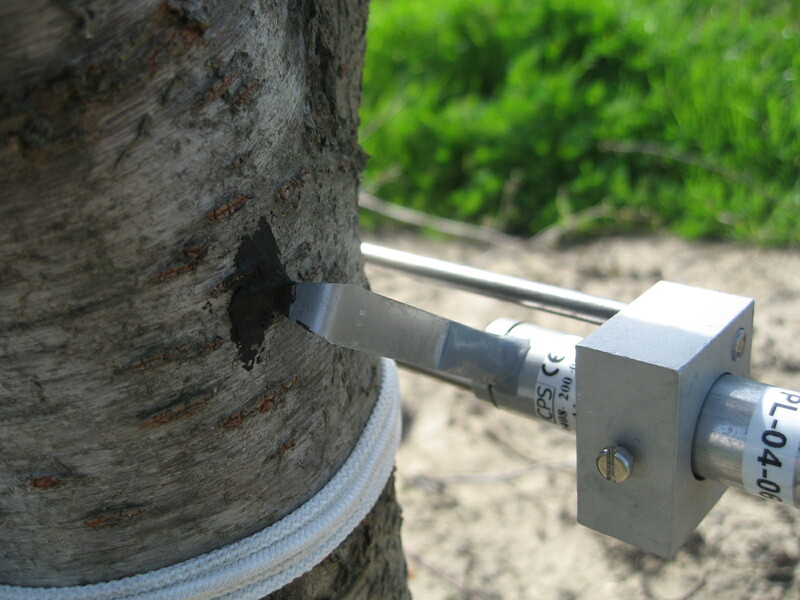 Welcome to Northern California's Largest Agricultural Telemetry Network a Division of Lorton Park Ag Consulting. We offer continuous Agricultrual and Environmental monitoring systems where the applications include: Research, Risk Management, Irrigation, Forestry, Mining, Horticulture, Viticulture, Turf and Waste Water management. 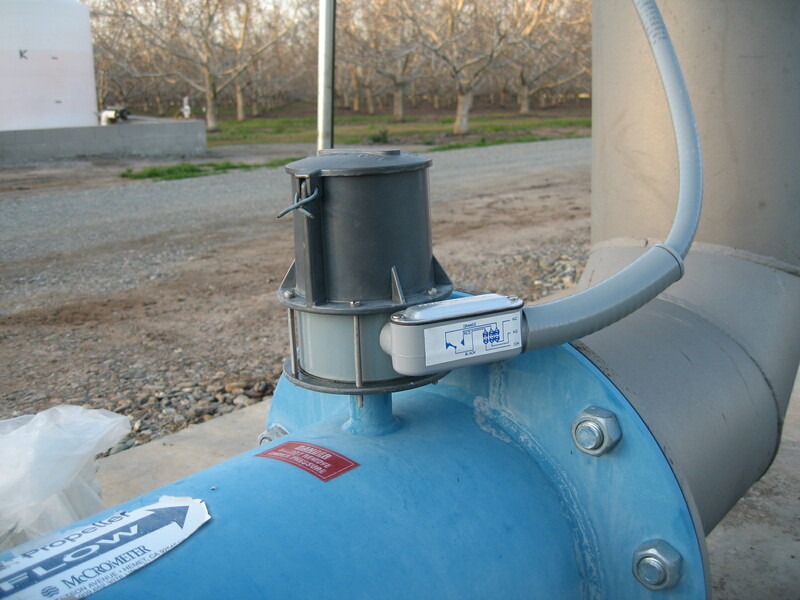 Lorton Park Agricultural Consulting utilizes telemetry solutions that are based on low-power UHF radio technology and GSM/GPRS modems, both being integrated into a wide range of data loggers.